Free Time takes place at twelve noon each day, one hour before lunch. 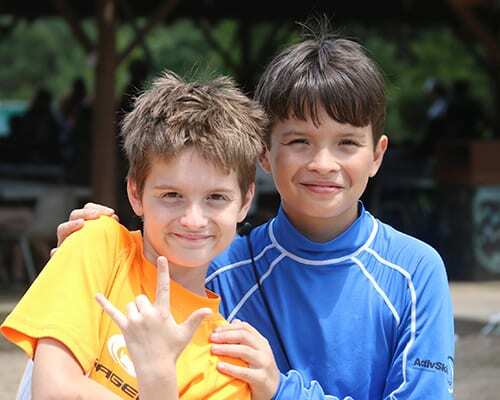 During this hour, campers choose with a buddy, where to go and what to do. 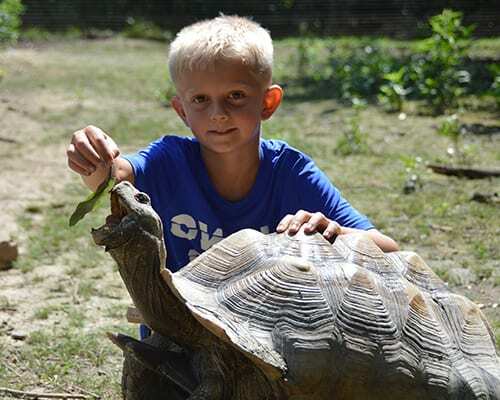 They can visit the animal area, go swimming, play carpet ball or gaga ball at the game pavilion, read a book in the hammocks, send an email home or go shopping in the camp store. 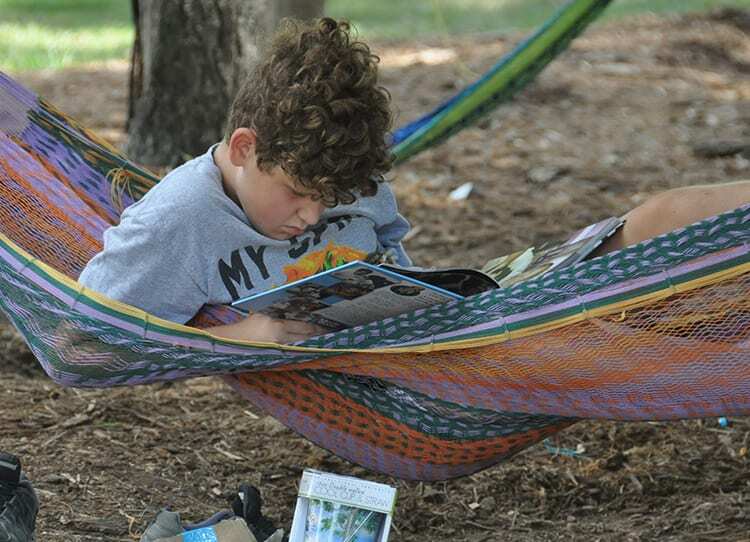 For campers who prefer some true down time, free time offers the hammocks as a location to just chill out, relax and read a book or even take a nap. Having a little time to relax and decompress in the shady hammocks or the air conditioned health lodge can provide a much needed break. How long is Free Time? 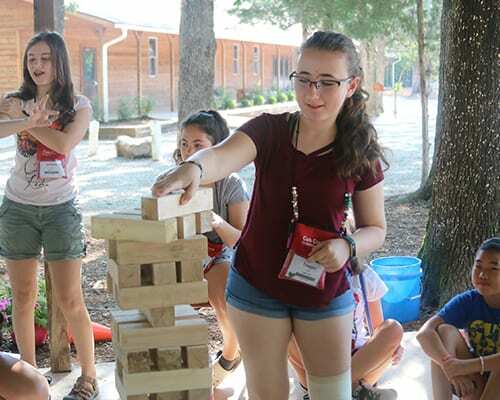 All of camp is about friends. But free time is designed as an unstructured time to let friends spend time together with no formal programming. 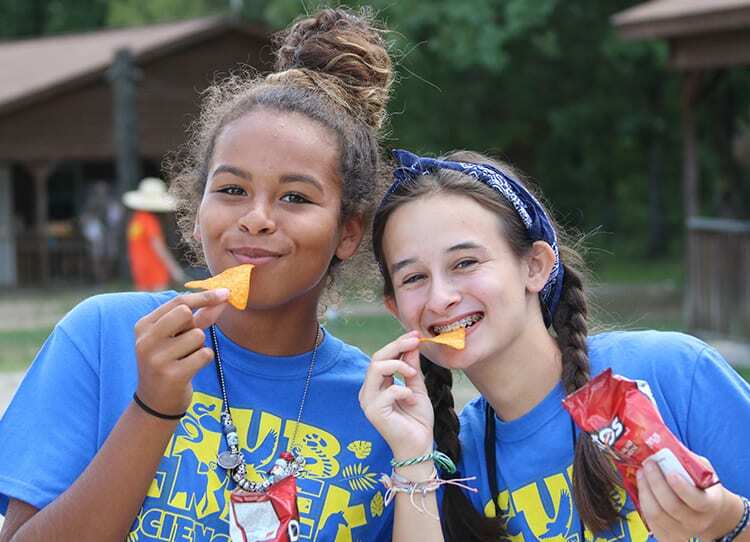 Campers can spend time with one specific friend or a group of friends, the choice is theirs. It’s all about choices and collaboration. Working with a buddy, taking turns and deciding together what to do, builds valuable life skills. Having so many choices that everyone likes, helps smooth the way to a successful collaboration between friends.